By the 1880's, the automatic, releasing cutoff engine of the Corliss type was practically standardized by its many U.S. manufacturers. 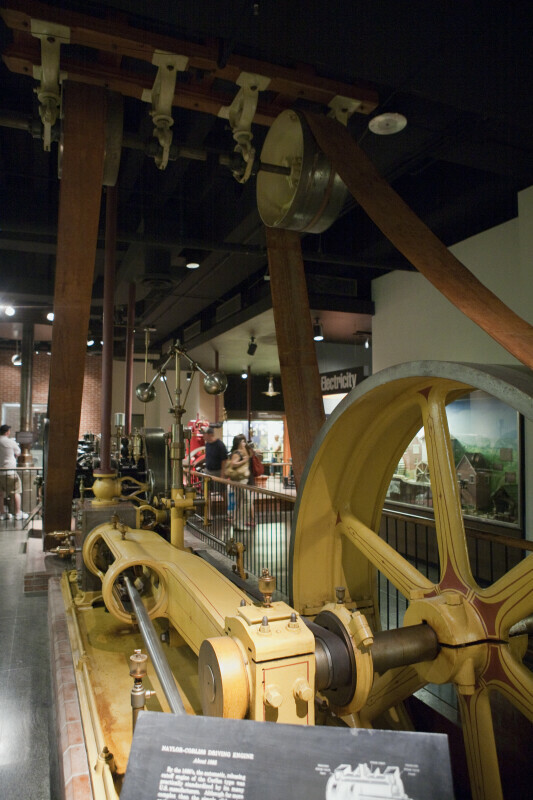 Although far more complex than the simple slide-valve engine, the added first cost of a Corliss engine was outweighed by its economy of steam and thus, coal. WARNING: You are about to download a 27.0 MB TIFF!